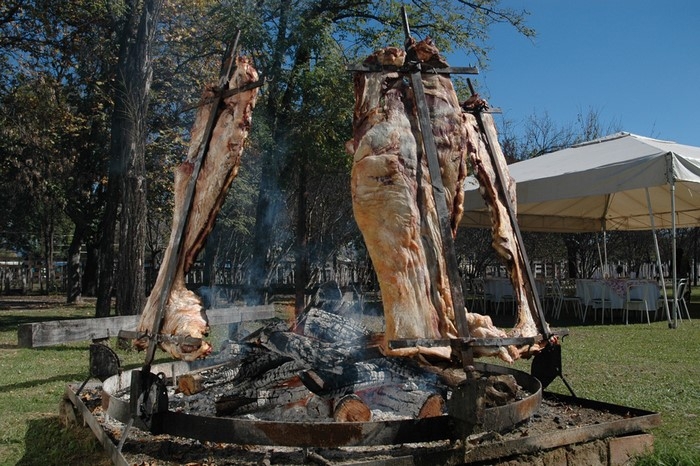 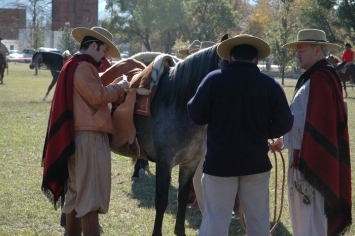 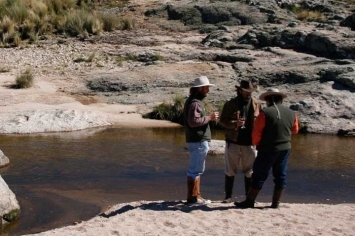 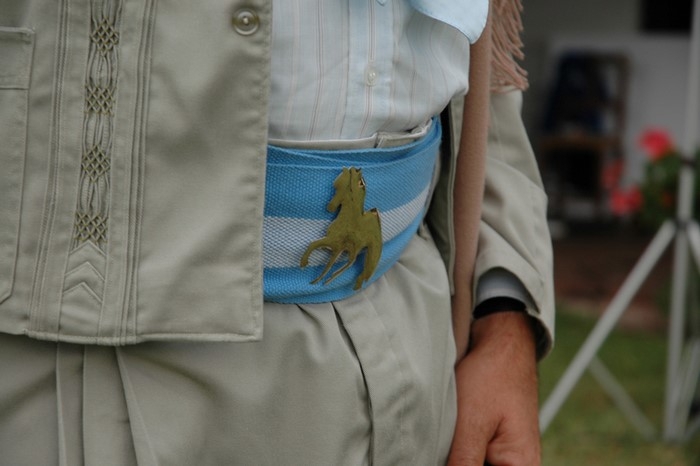 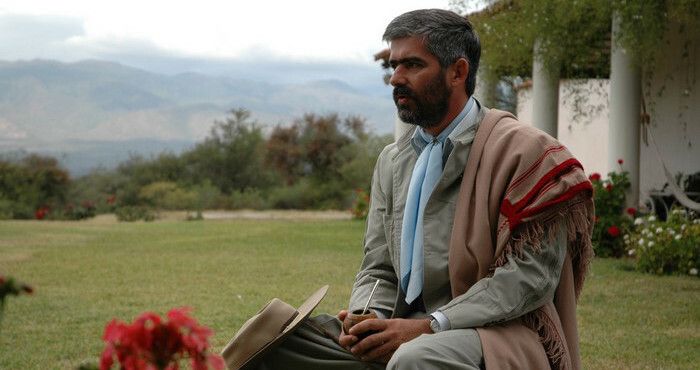 The Gaucho Culture is a collection of know-how, arts, tools, cooking skills, music, traditions, and customs which have as a referent the gaucho or cowboy, which is characteristic of the plains and the surrounding areas in Argentina. It is clearly identified for his skills and abilities with horses as regards the breeding of cattle and the economic and cultural activities derived from such practice, especially for the consumption of meat and the different uses of leather. Originally, the gauchos were nomadic riders and cowboys of the pampas who played an important role as solders in the Independence of Argentina. Today, they are respected by everyone as a symbol of cultural identity and a feeling of nationality of the country. 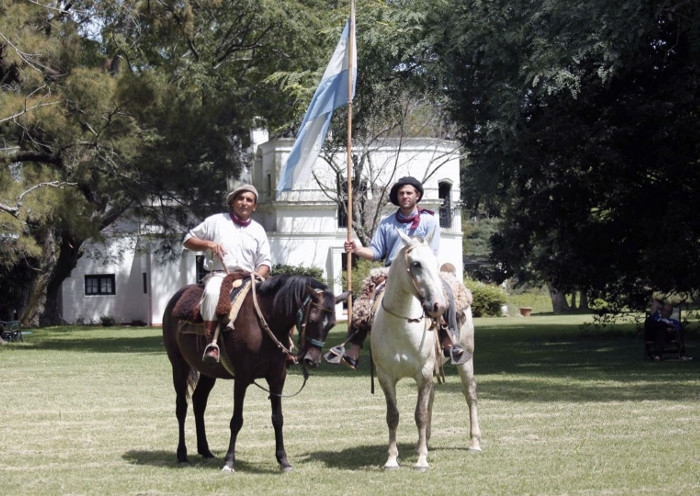 For the gauchos, the horse is one of the most treasured assets. 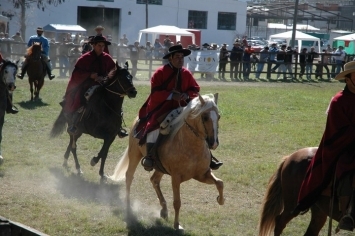 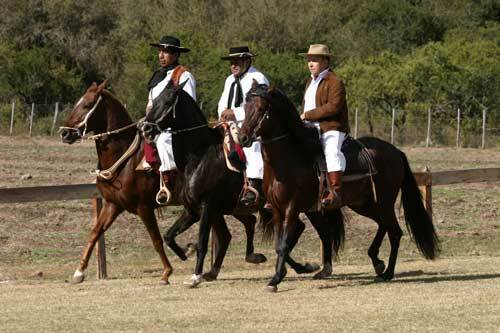 Most of the gauchos are gifted and experienced riders who show a deeply ingrained culture and defend it through their associations, events, and various activities. 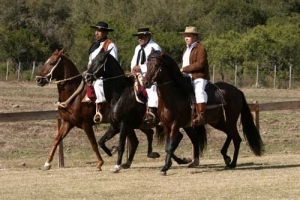 Their way of dressing, life styles, heroic personality, love for freedom and pure air in the open, values and philosophy for life, which they inherited from the first American criollo rebels, are still today considered clear footprints of our identity.